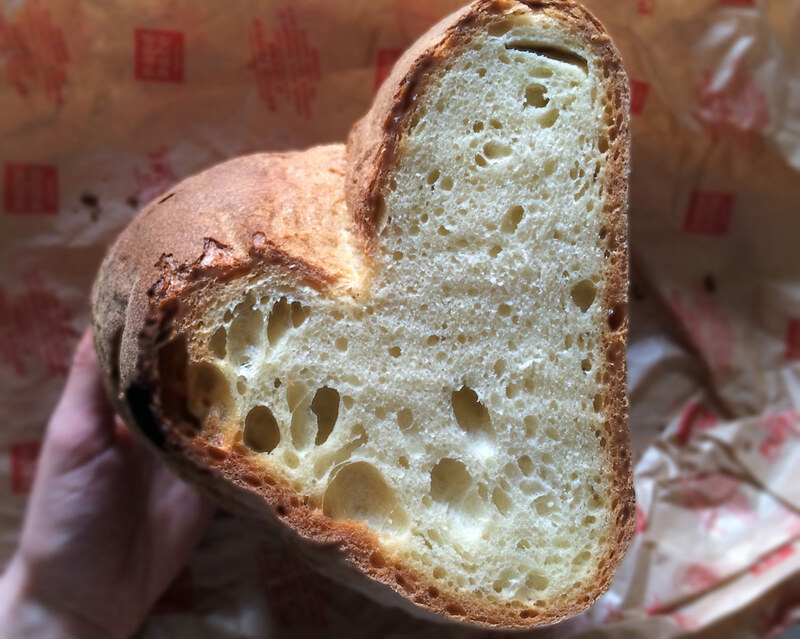 Sourdough Bread: Your First Recipe. 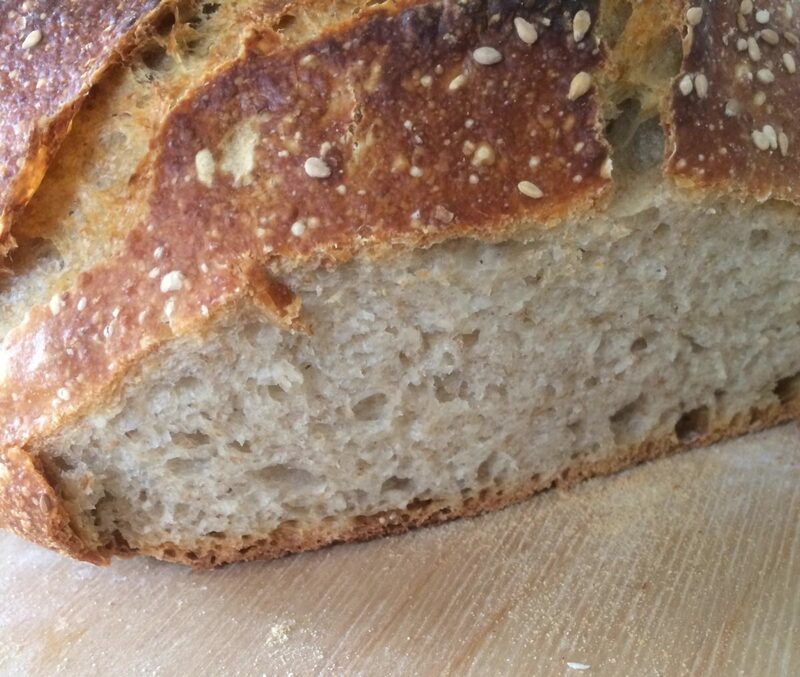 Sourdough bread: the perfect demonstration that simplicity is the ultimate sophistication. A staple for billions of people across the world, bread is in fact a complex product that entails a wealth of knowledge in a 3-ingredient recipe. Some foods are to their territory what DNA is to a living organism: a bite sums up the spirit, history and identity of the place. 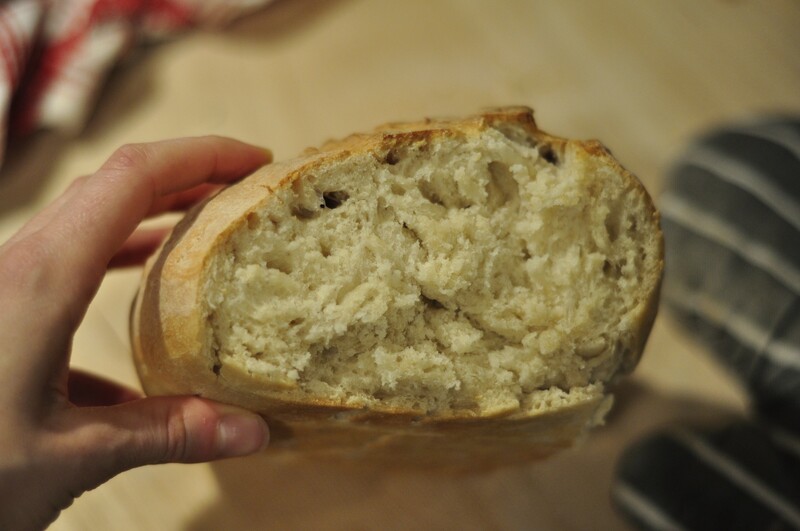 The bread of Matera is one of those foods. Sustainability in the kitchen makes for a fantastic excuse to indulge in the crunchy potato pancakes in this Kitchen Story. 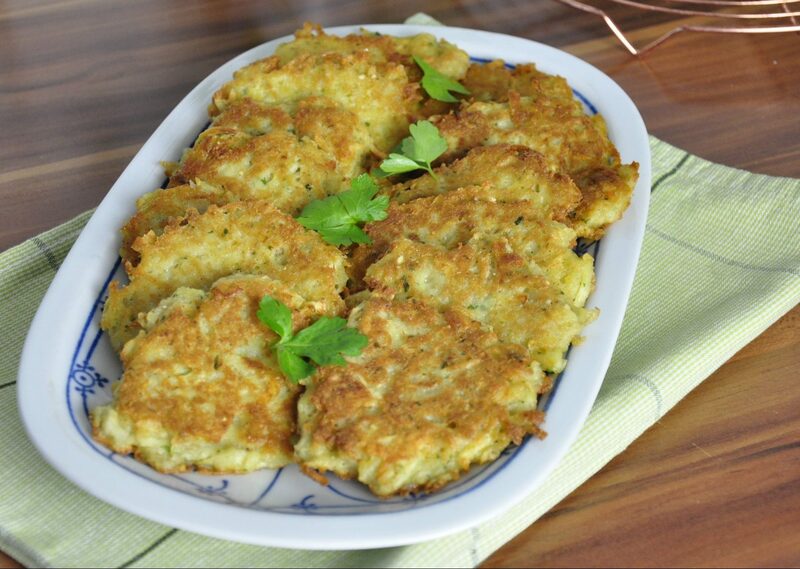 A classic in many cuisines, potato pancakes recipes often feature flour and eggs as binders. This version, instead, from the family repertoire of our guest cook Carmen, has no flour. Stale bread is one of the main components instead. The Companionship Of The Dough. I have mentioned in a previous post how I picked up sourdough baking last spring. 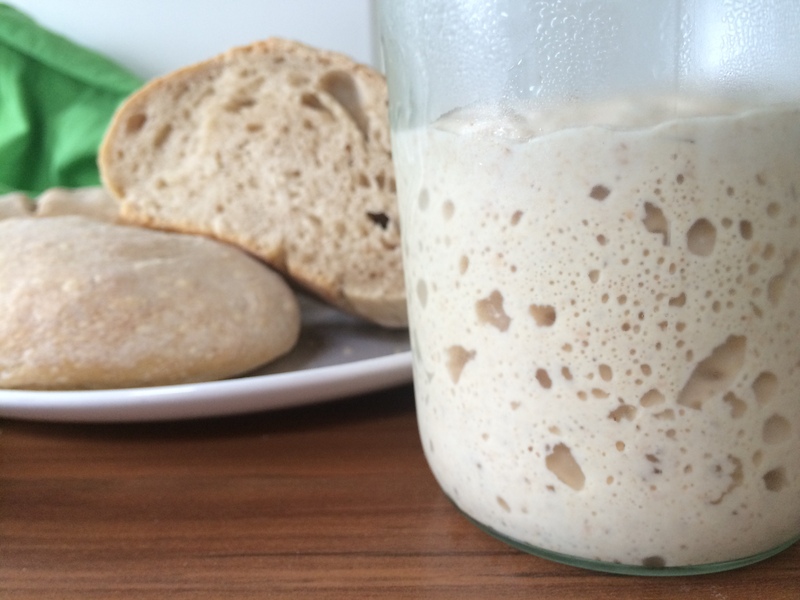 What defines sourdough baking and makes it critically different to any other cooking specialty is that you don’t just embark on its practice, you rather start a partnership with its material object and its very real sticky substance. It’s not an abstract hobby and it comes with all the responsibility of adopting a living being (mono-cellular as is) that needs to be looked after. You think that buying a yearly subscription to your local gym will feel binding enough to actually have you going to pilates at least a couple of times per week, but knowing that your instructor won’t starve to death if you desert your class will probably entitle you to keep watching tv-series instead. Try ignoring your cat when it’s hungry, on the other hand, and let me know what really gets you off your couch. Baking With Elvira. A Bread-time Story. I am completely fond of etymology and the way one word or expression can condense centuries of history, stories and anecdotes within a bunch of syllables. Take the Italian expression pane e companatico, for instance. While it is quite easy to work out that ‘pane’ means bread, ‘companatico’ is slightly more challenging to decipher.